Selling your home is one of those life-changing events. Having a real estate agent who knows the local market and will incorporate your individual needs into a custom marketing plan makes all the difference. At Berkshire Hathaway HomeServices Verani Realty, we strive to provide innovative marketing tools to bring your home maximum exposure and top-notch services to keep you moving toward getting your home, land, or property sold. Availability: How available is the agent if you need to contact them? What methods of communication will be used, and how frequently will the agent check in with you? Knowledge: Does the agent or company have local market knowledge? 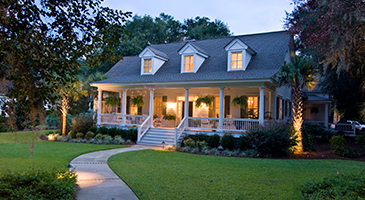 Do you require an agent with specific property experience, such as historic homes, condos, land or new construction? Is the agent a member of the National Association of REALTORS®? Tools: Does the agent (or company) offer marketing tools to make the search for a buyer easier? Berkshire Hathaway HomeServices Verani Realty has exclusive marketing tools so your listing gets the most views possible. One-stop Shopping: Can you get all the real estate services you need in one place, such as mortgage services, title services, and relocation assistance? Anyone can list your home, but we want to sell it. Our marketing strategies are second to none. Understanding where buyers come from is what allows us to focus our marketing strategies more effectively. According to the National Association of REALTORS®, over 80% of all potential buyers start their search on the Internet. At Berkshire Hathaway HomeServices Verani Realty, we are constantly improving our online presence and features to bring more buyers to your home. 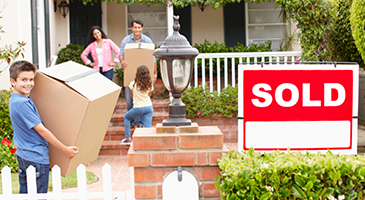 If you are selling your home and moving out of state we would be happy to assist you in making connections in your new location. We have a full service Relocation Department and Relocation Certified Agents that understand the needs and requirements of relocating sellers. Get your home sold, fast.